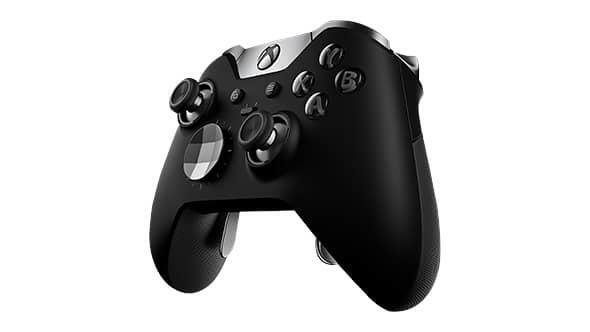 When Microsoft debuted the Xbox One Elite Controller, just about everyone – us included – was simultaneously impressed by the care and craftsmanship that went into the hardware and nonplussed by the price. 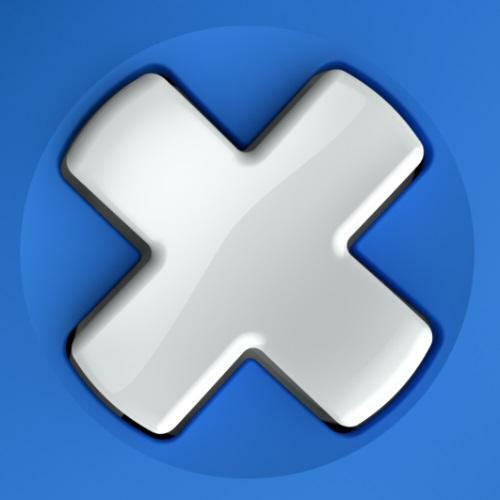 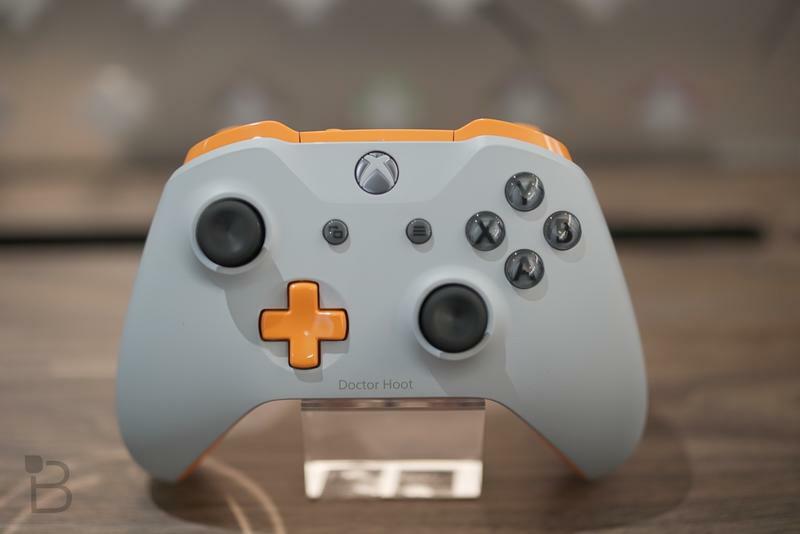 Everyone was wondering just how popular such an expensive piece of hardware could be. 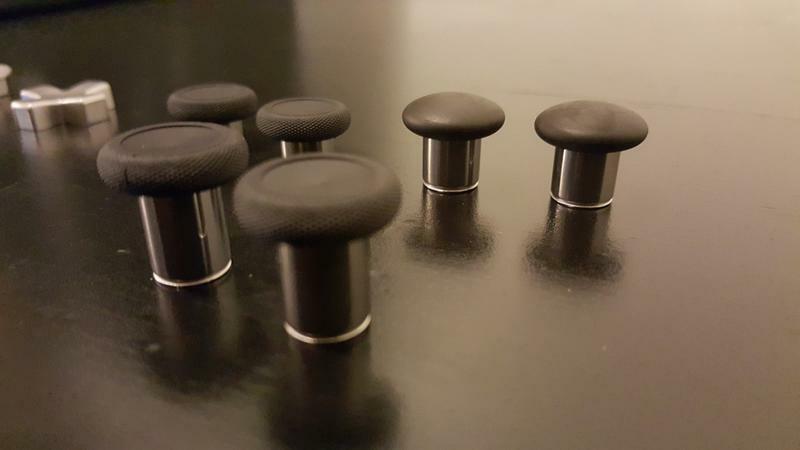 Really popular, it turns out. 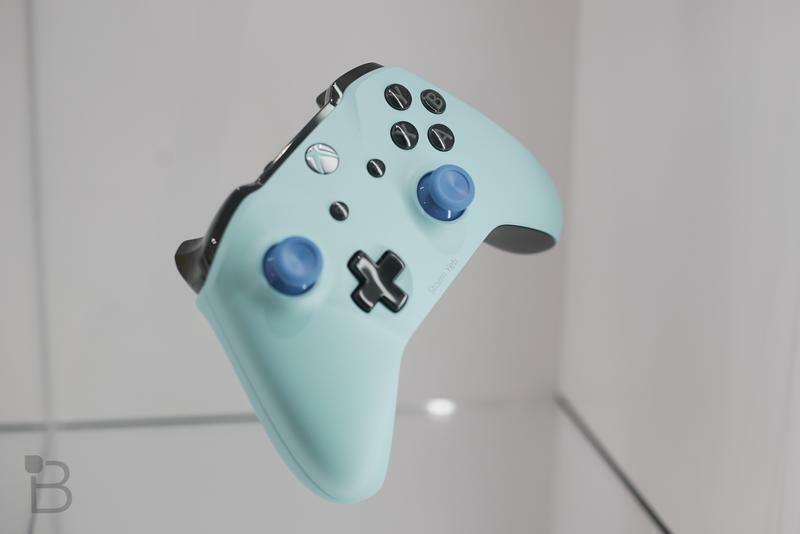 Just yesterday, Xbox boss Phil Spencer tweeted the image below – the millionth Elite controller – marked as such with custom printing. 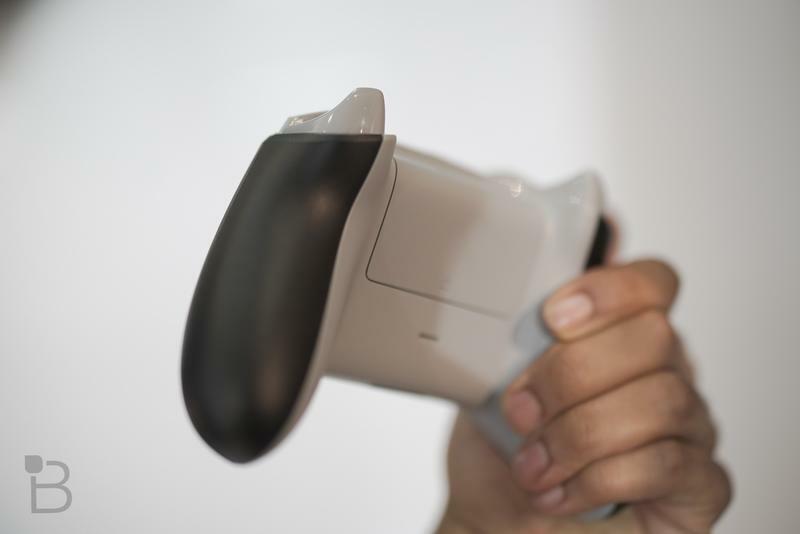 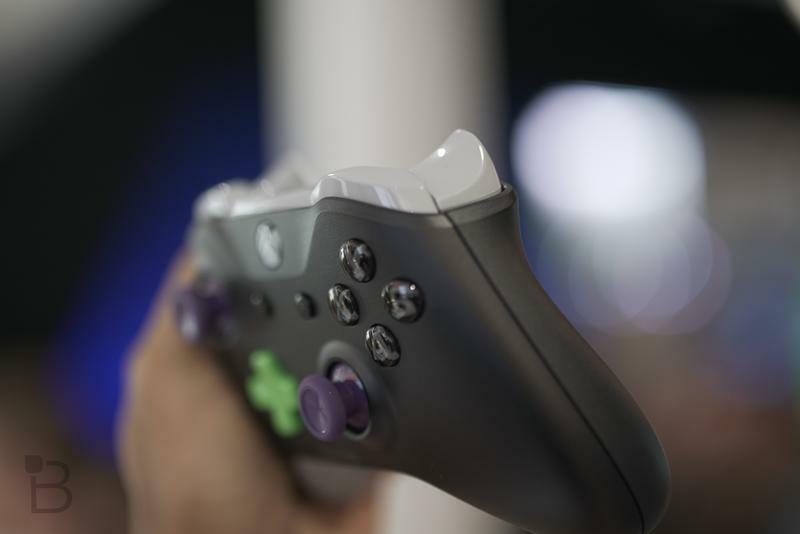 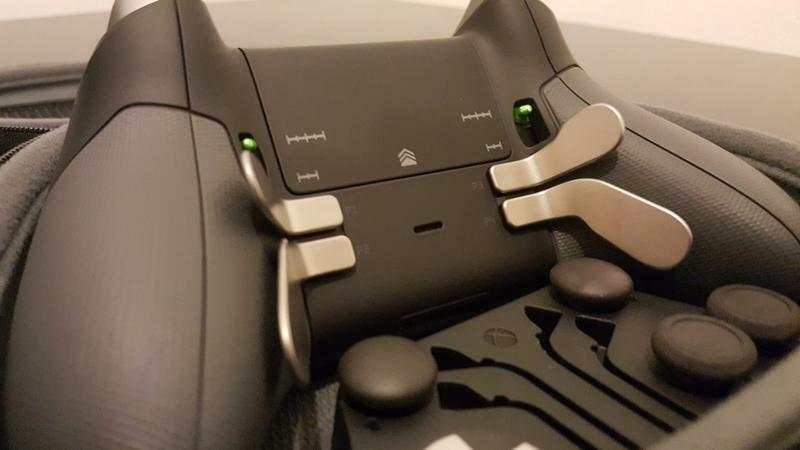 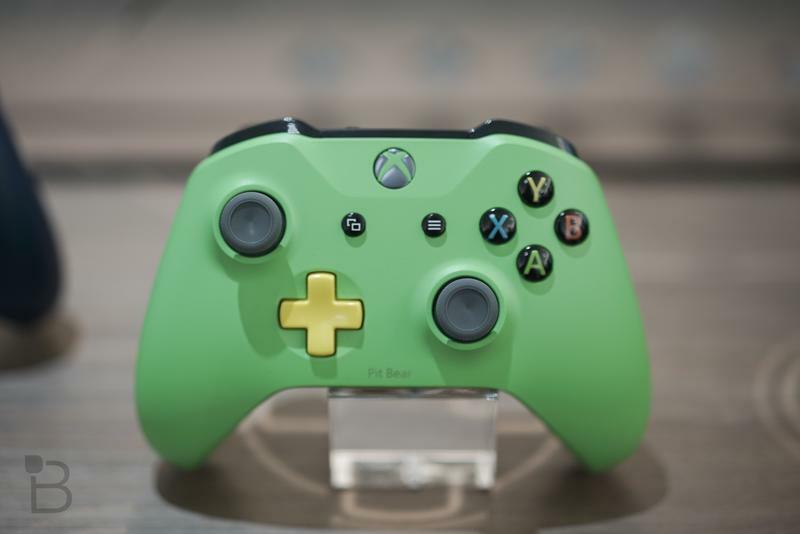 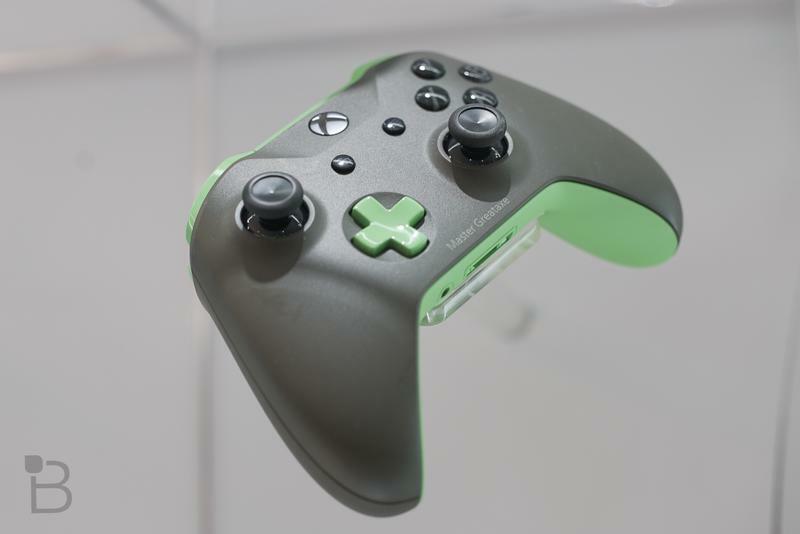 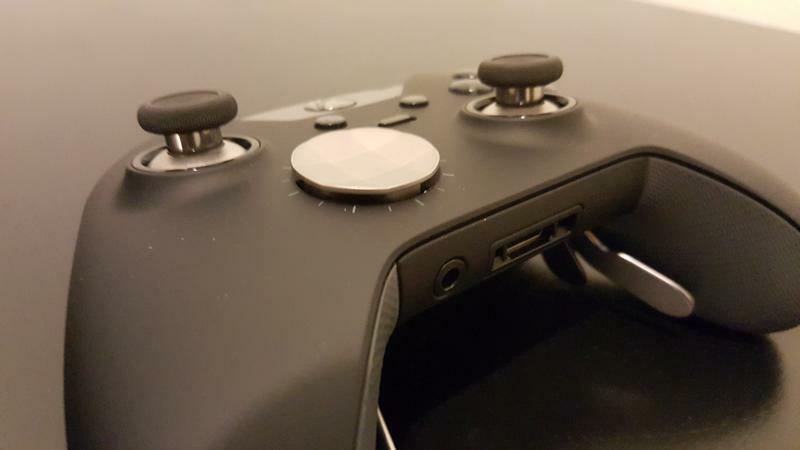 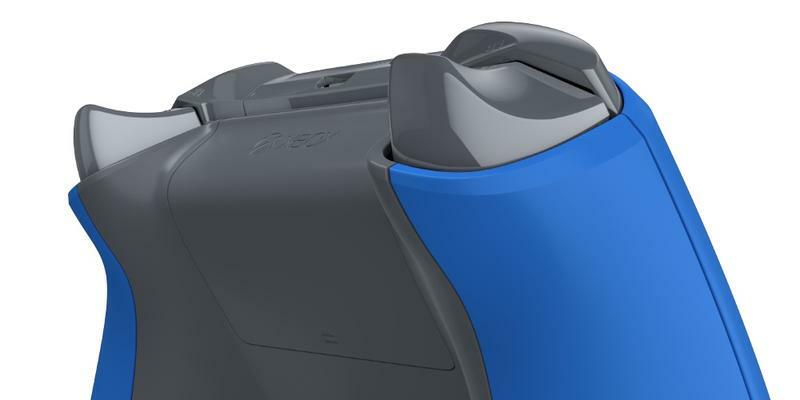 After the controller debuted in October 2015, the company frequently had trouble keeping up with demand for months. 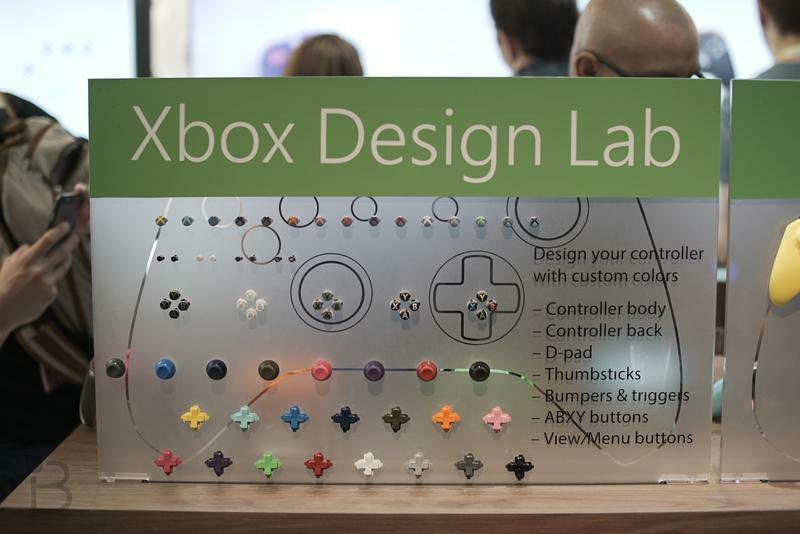 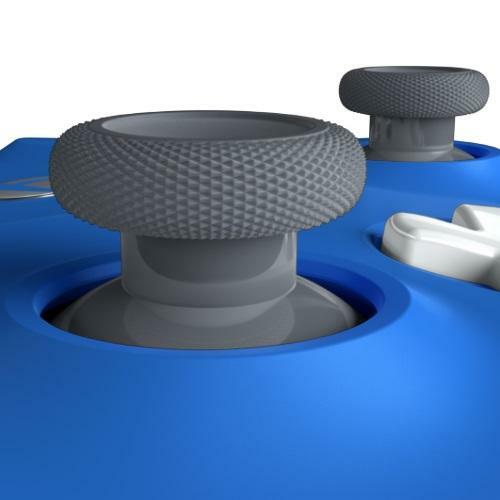 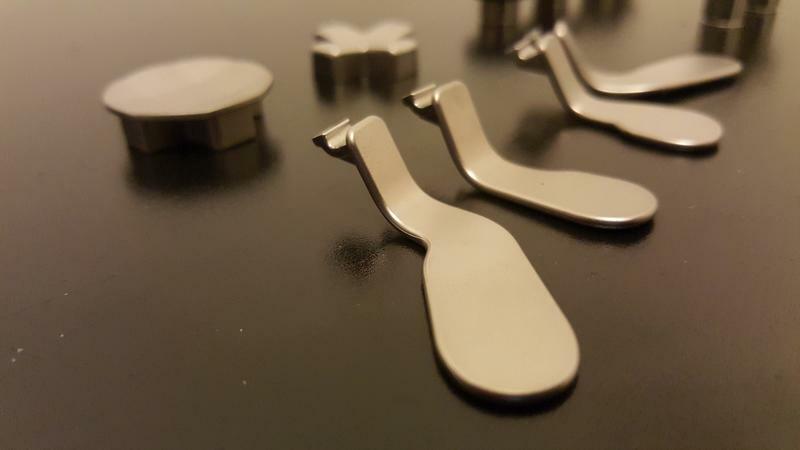 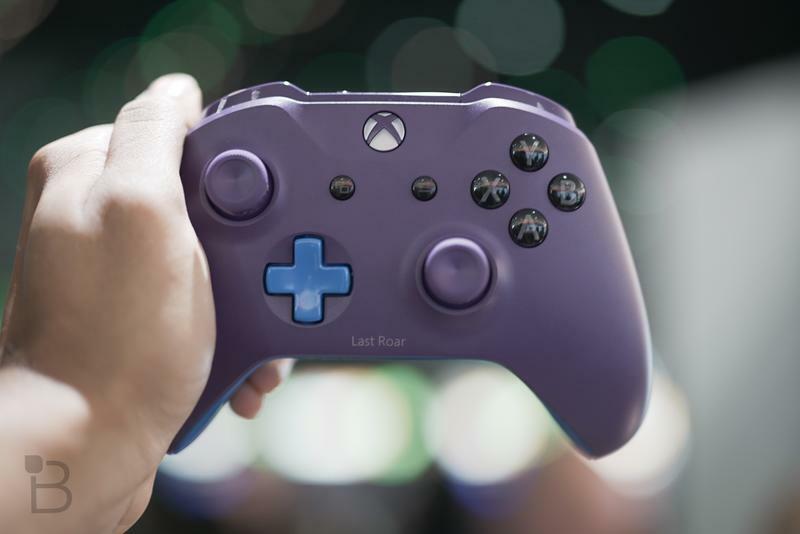 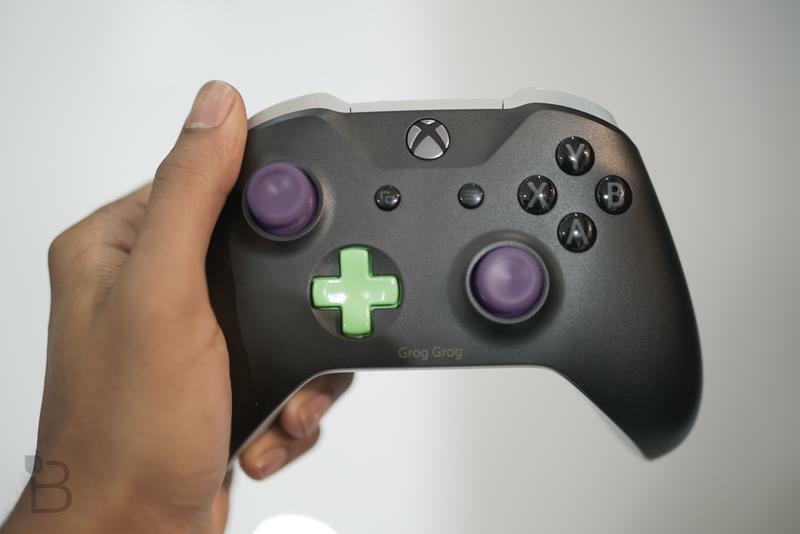 Fans took to the myriad customization options immediately, using the swappable sticks, paddles, and d-pads to make the perfect controller for their gaming habits. 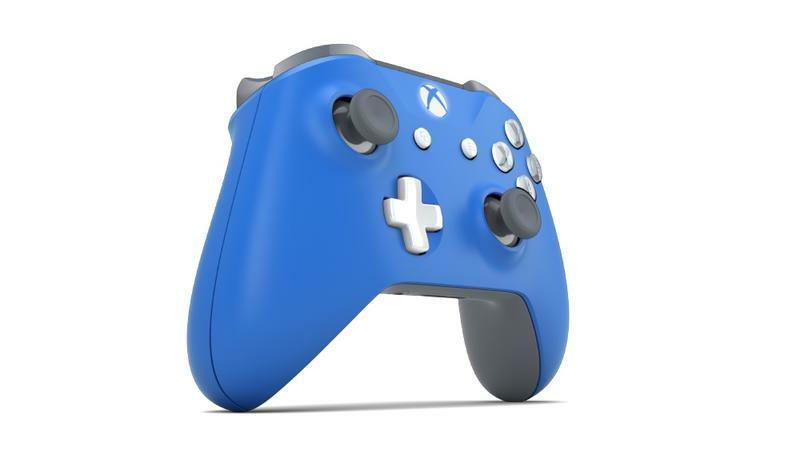 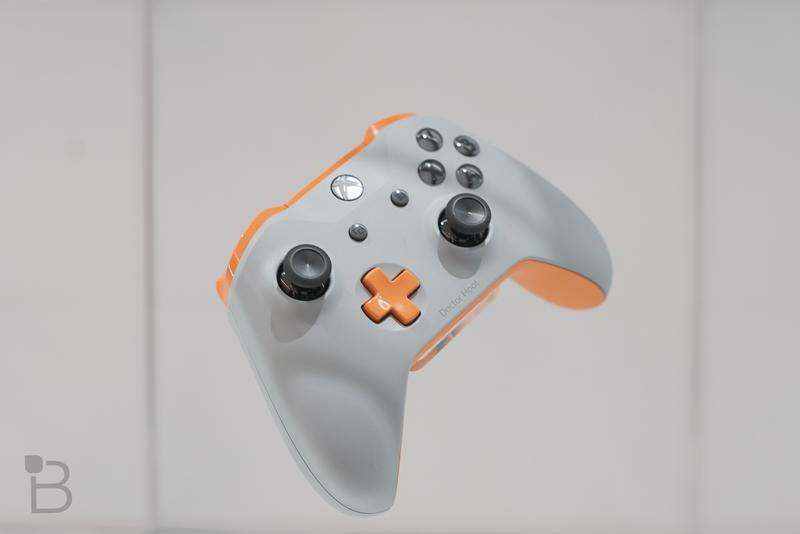 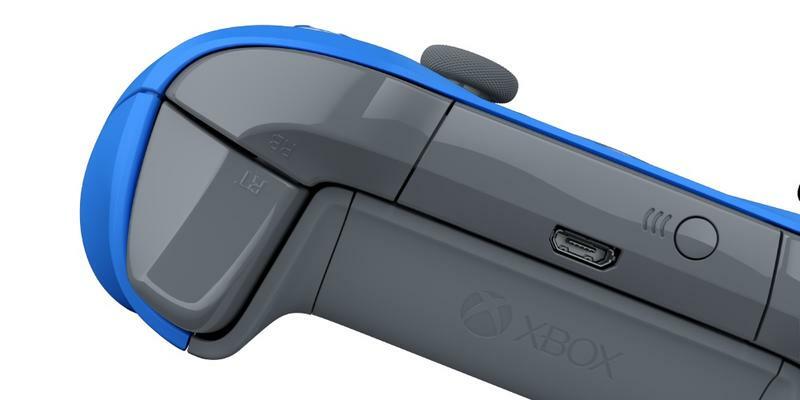 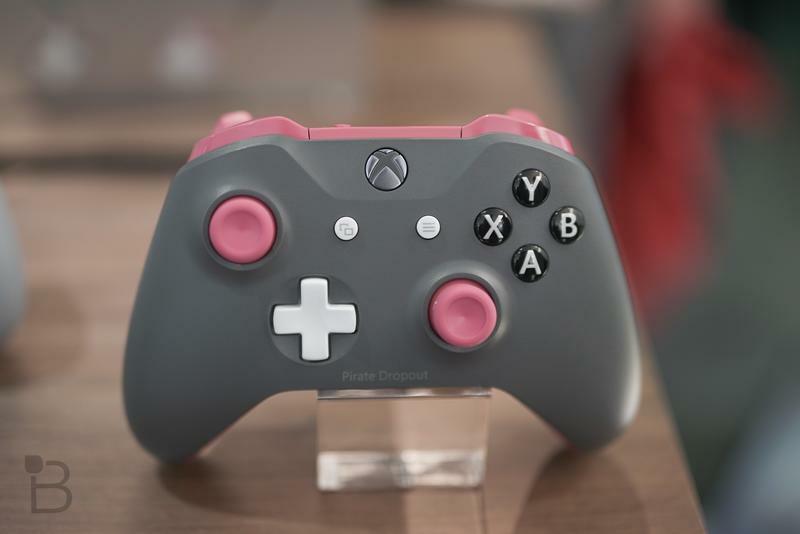 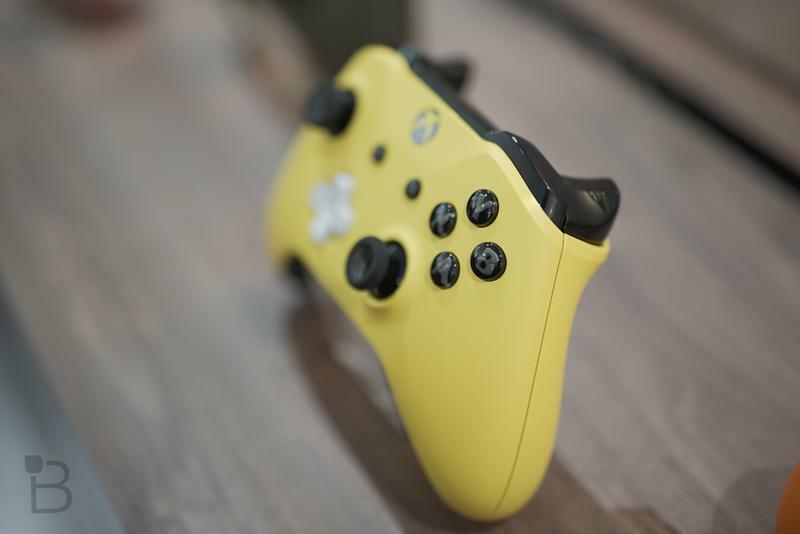 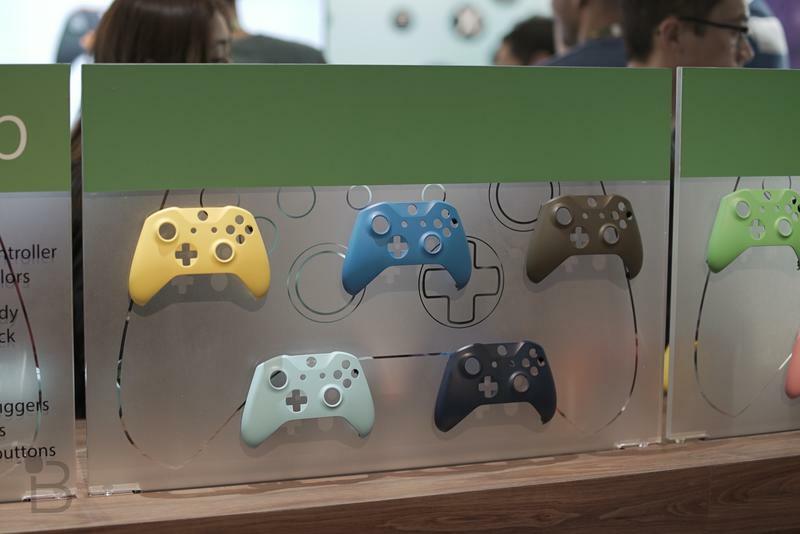 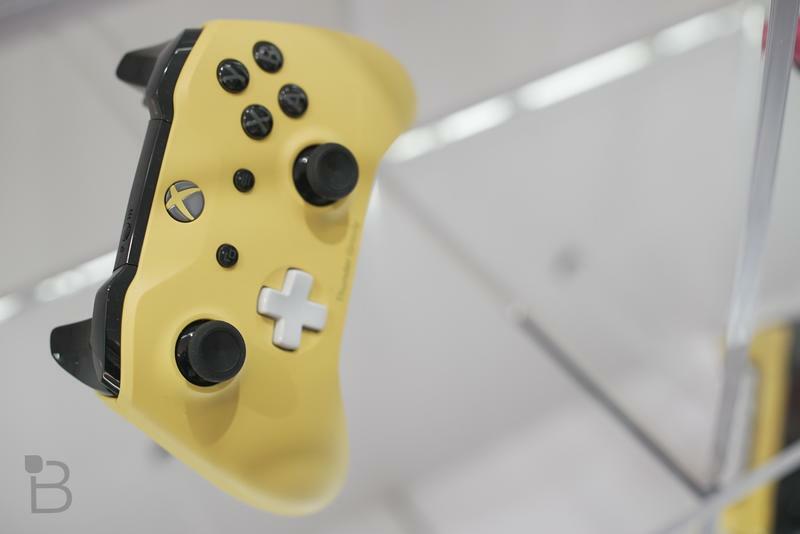 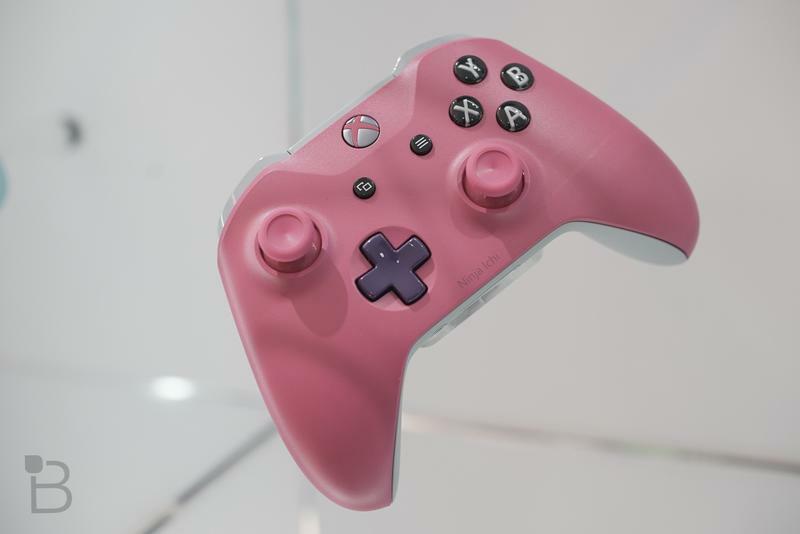 At their E3 show this year, Microsoft debuted an updated Xbox One controller that features wider range and a Bluetooth radio. 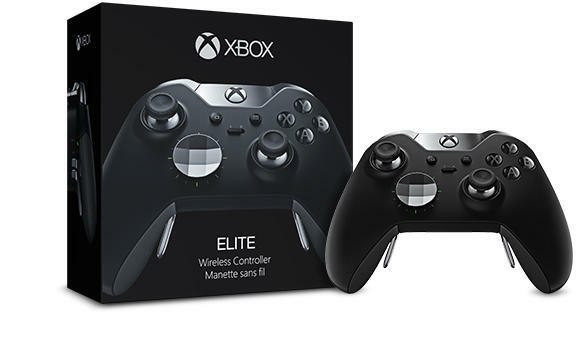 As an Elite owner, I’m a little disappointed that my favorite controller is missing a few features, but I’m not planning on giving it up anytime soon. 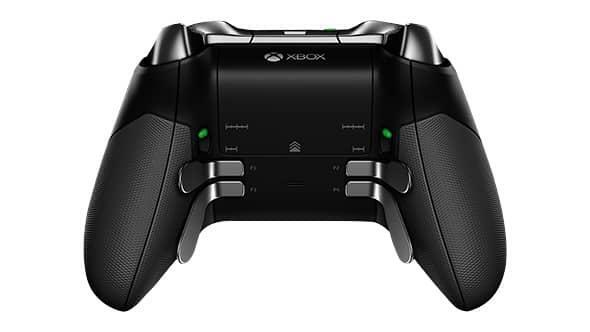 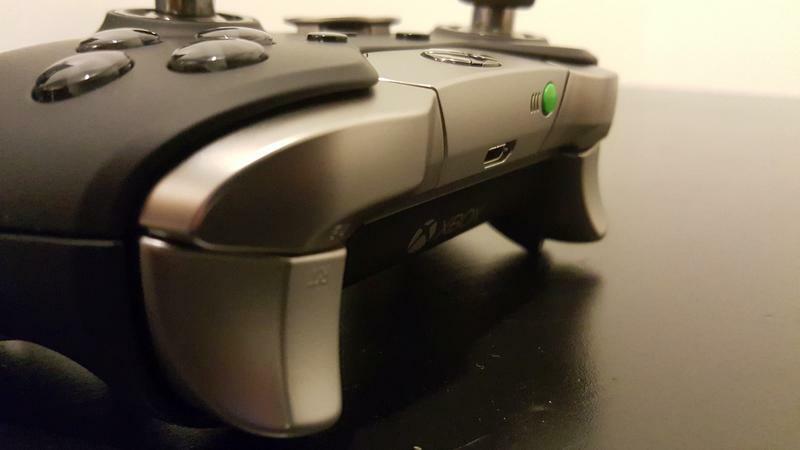 It stands to reason, though, that we could see a new Xbox One Elite Controller come out alongside the Xbox One S or the Xbox Scorpio, incorporating the new hardware and maybe even allowing players to customize the controller faceplate the way they’ll soon be able to do with the standard Xbox One controller. 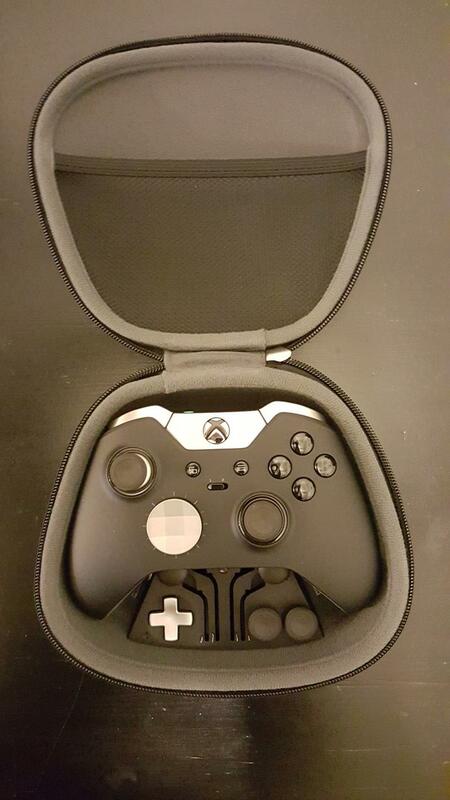 It’s even getting a special Gears of War 4 limited edition version, so the idea isn’t that unreasonable.